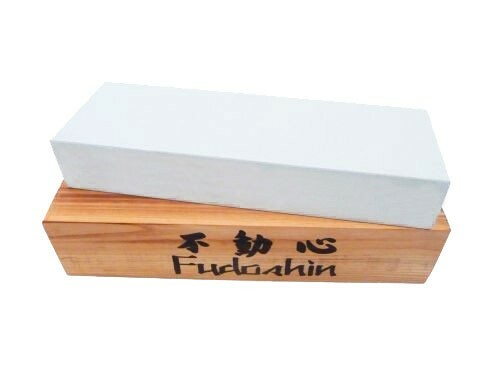 Fudoshin water sharpening stone, universal use for example to sharpen knives, katanas, tantos. Comes in a wooden box. Ideal supplement to cleaning kit C300.